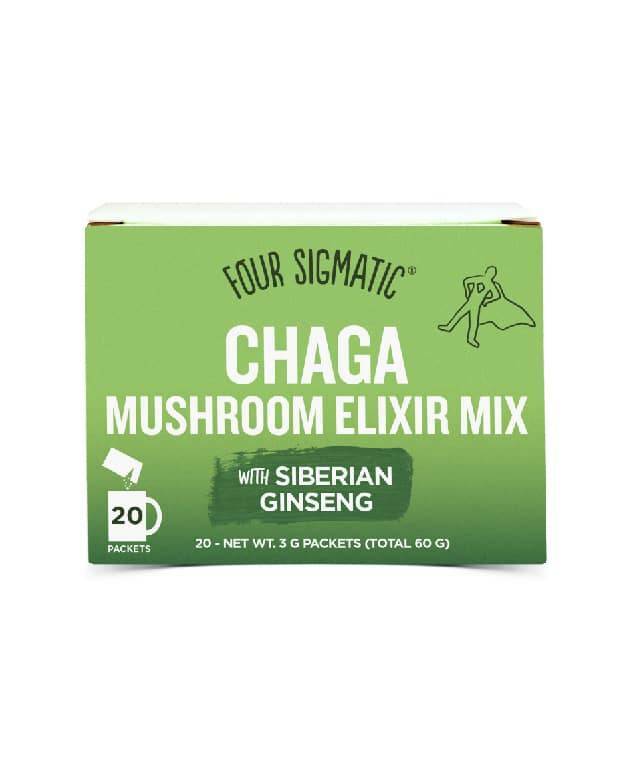 20 powder packets per box. 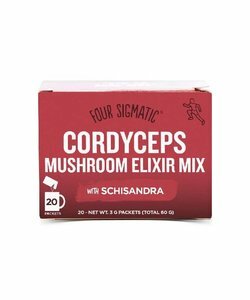 1500mg of dual extracted CS-4 (vegan source) cordyceps mushrooms per packet. 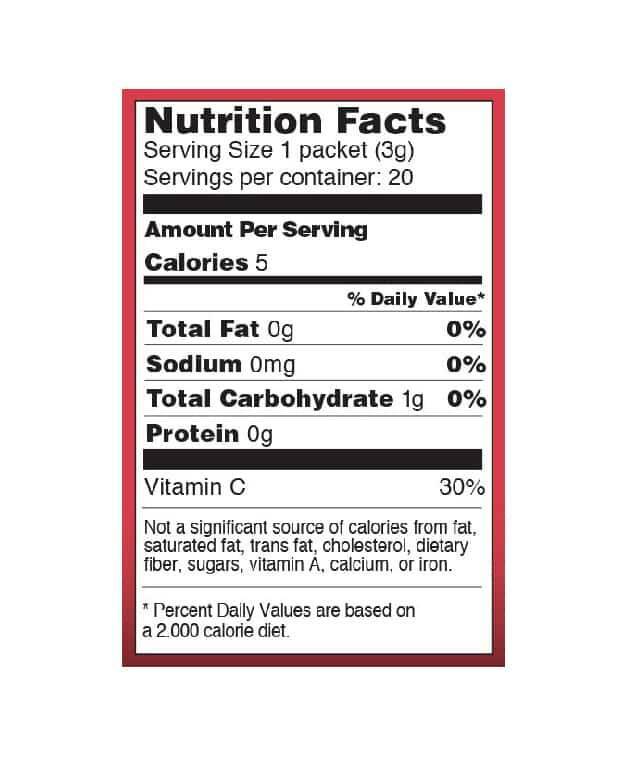 Vegan - Paleo - Sugar-free - Gluten-free - Non-GMO. 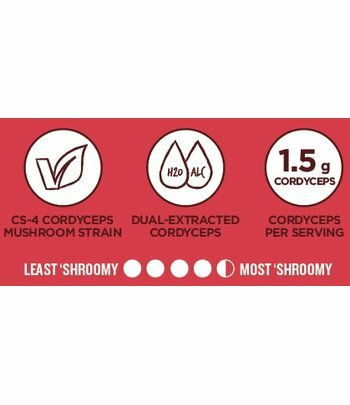 The potent cordyceps is a dual-extract of the widely studied, liquid fermented Cs-4 strain. This product is suitable for vegans and people on the paleo diet, as no grains or caterpillars were used during the production process. The final extract is guaranteed to contain at least 40% polysaccharides (more than 15% beta-glucans) and 15% cordycepic acid. 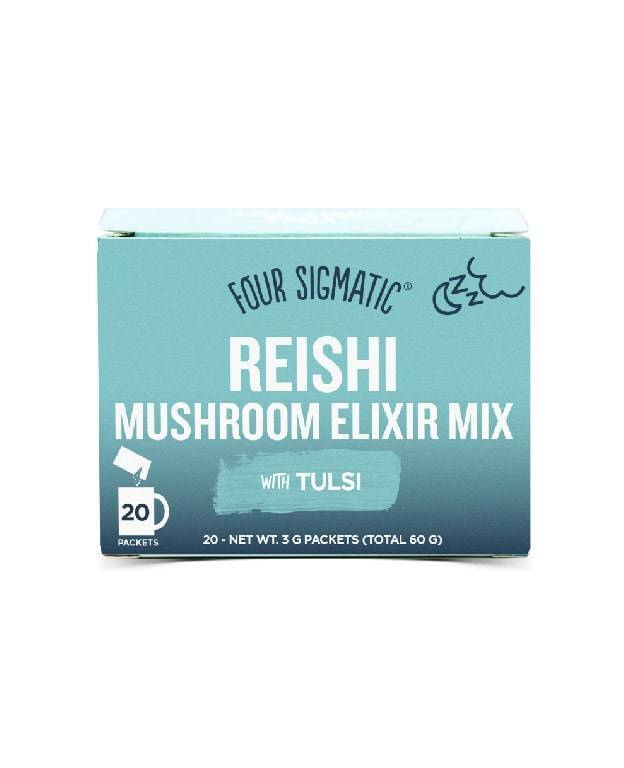 To ensure that you can get the most out of this mushroom, a process of dual-extraction has been performed making this inedible and woody product more bioavailable. To do this all of the active and fat-soluble components have been made bioavailable with the use of boiling water and alcohol respectively. After removing the alcohol and concentrating the extract, it is sprayed dry into a powder form. 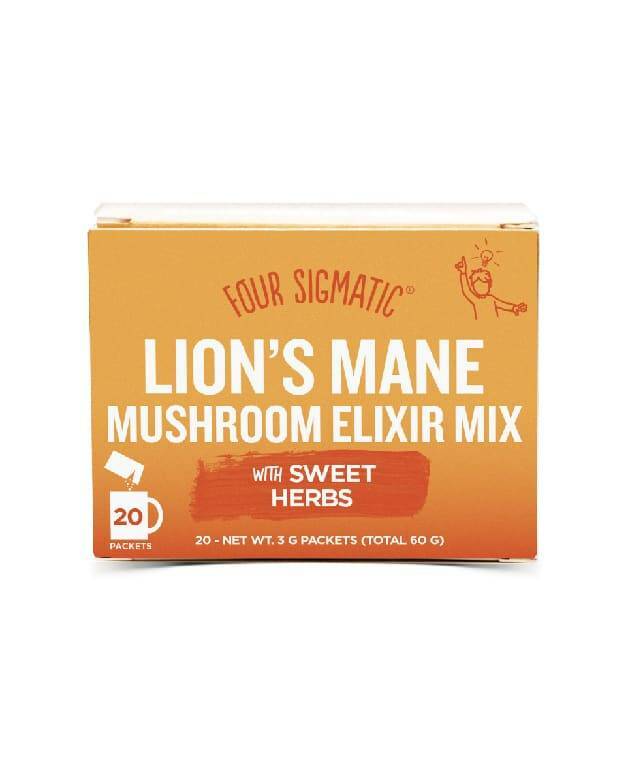 This product uses Cs-4 strand, which is the most studied of the Cordyceps. 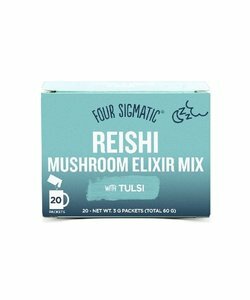 The mycelium is cultivated through liquid fermentation in an optimal nutrient solution that contains amino acids and sugars to feed it. 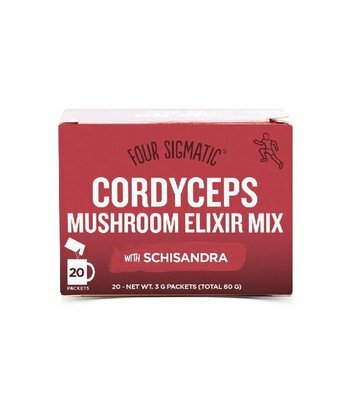 On the internet and in scientific research you can find a lot of information about the benefits of the Cordyceps mushroom. The delicious mint leaf is added as the final touch for a refreshing flavour. 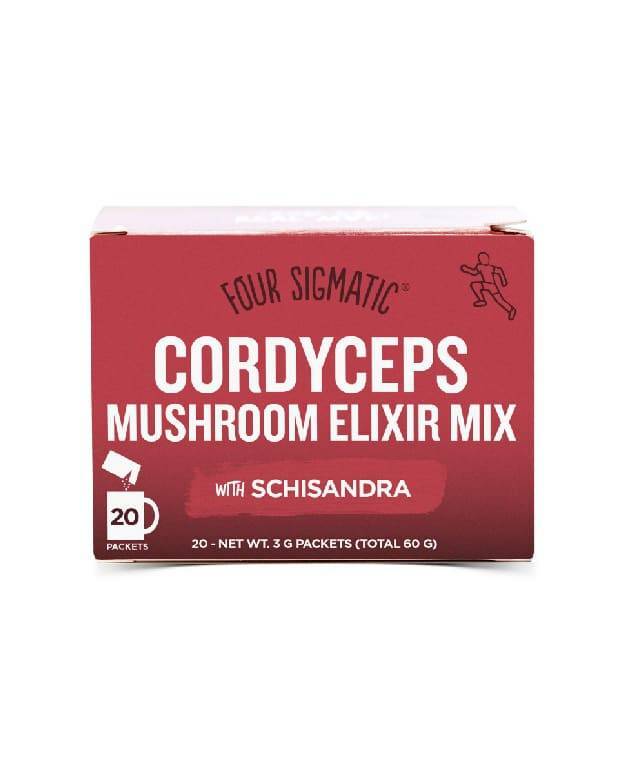 Each packet contains 15mg of natural vitamin C from the rosehip extract (18% RDI), promoting the bioavailability of the Cordyceps mushroom. 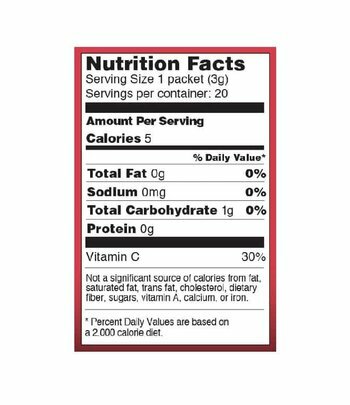 Add one packet to 8 fluid oz. of hot water, or blend into your favourite smoothie. 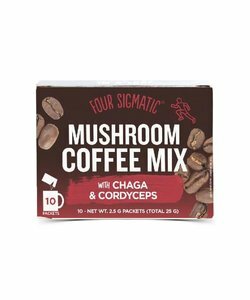 One package Four Sigmatic Cordyceps Mushroom Elixir Mix contains 20 packets. 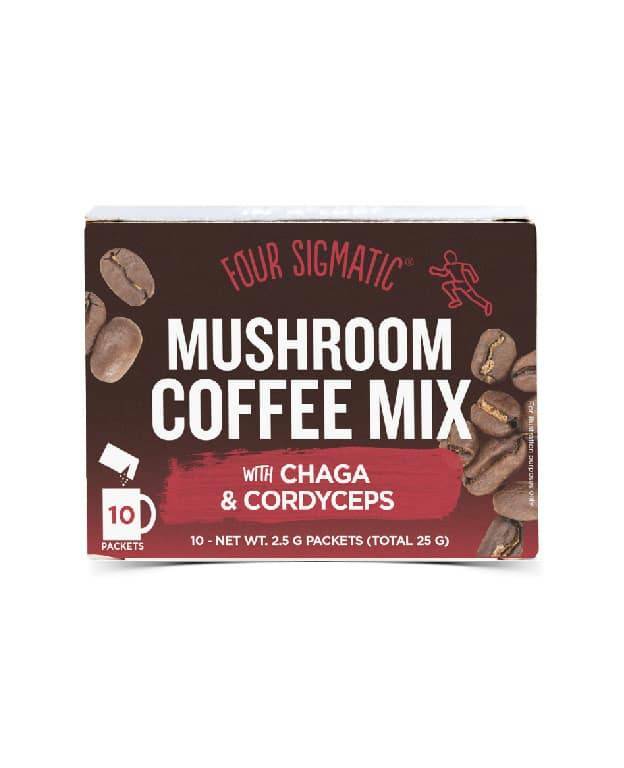 Four Sigmatic Cordyceps Mushroom Elixir Mix is a dietary supplement in the herbal preparation category and is no replacement for a healthy and balanced diet and/or lifestyle.